In recent years, there has been a lot of good progress in health sciences and many support and awareness raised for different conditions. There is an abundance of information out there that are easily accessible. But on the other hand, I frequently come across many misleading articles on the web that makes exaggerated claims, and can be easily misinterpreted if you’re not well informed. I wanted to provide some background knowledge on common subject areas that are most likely to have an impact on everyone. This is an hopes that it will help you grasp the facts, clarify some confusion, and help you better judge what may be true or false. I wanted to start with cancer. The first reason being I have learned about it extensively when I was student, and the second reason being that it affects everybody. 1 out of 3 people will get cancer in their lifetime, and if we haven’t been directly affected ourselves, we certainly know someone who has. As such, it is reason enough to at least understand the basics of how it is formed, the factors that causes it, and the treatments available. I will break this down into a series of posts. Let’s start from the beginning. Cancer is formed when a single cell within your body becomes abnormal and starts dividing out of control. This simply means that the cell has gained a survival advantage, where its growth is unregulated, and it no longer responds to signals that controls its behavior, such as instructions on when to stop growing, or when to self-destruct (die). When a single abnormal cell divides to become a mass of cells, a tumor is formed. Cancer development is a multi-step process through a series of changes at the DNA level (genetic mutations). A normal cell’s life cycle is highly regulated. The loss of growth control in cancer cells is the result of many accumulated abnormality in the cell’s regulatory system that enables it to overcome cell death. That’s why most cancers develop later in life – the risk increases drastically with age as a result of accumulated mutations over many years. Tumor Initiation: The first thing to happen is a mutation in a gene that causes it to grow and divide (proliferate), while also enabling it to survive. Any other mutation that does not give a cell both these advantages would not become cancerous. Tumor Progression: additional mutations that occur within the tumor cell population allows for selective advantages, for example, some cells would grow more rapidly and would out-grow the other cells within a tumor. This is called “clonal selection“. Even though all the cells within a tumor came from a single cell, they may not share the same mutations as the tumor progresses. Clonal selection continues throughout tumor development, becoming more rapid-growing and increasingly aggressive. Benign: a benign tumor means that it is confined to the location where it started, and is not yet capable of invading surrounding normal tissue, or spread to other parts of the body. Benign tumors are not harmful and can be 100% cured through surgical removal. This is ideally the stage where you want to catch it. Malignant: malignant tumors have gained the ability (through further mutation) to invade surrounding normal tissue. It can invade into the blood stream or lymphatic system to spread throughout the body (“metastatsis“). This is the characteristic that makes cancer so deadly. Malignant tumors are extremely difficult to treat, as it becomes a disease of multiple parts of the body (systematic). Cancer is classified according to the type of cell it originated from. Carcinomas are from epithelial cells, which are cells that line skin layer, and surfaces of our organs, including the inside of our intestines and blood vessels. Carcinomas are the most common classes of cancer, making up 90% of cases. Sarcomas are from connective tissues (cells that connect and support other types of tissue) or from cells that are non-epithelial. These are solid tumors of tendons, bones, cartilage, etc. This type of tumor is very rare. Leukemia are from blood-forming cells, and lymphomas are cells of the immune system. Leukemia and lymphomas do not form tumors, but abnormal cells multiply in the blood stream and lymphatic system, respectively. Tumors are further classified into their location of origin (lung, breast, prostate, liver, etc), and the type of cells the tumor was derived from within that location (fibroblasts, erythrocytes, etc). Therefore, within one certain type of cancer, for example, lung cancer, there are many sub-types that can possess completely different characteristics and behavior. 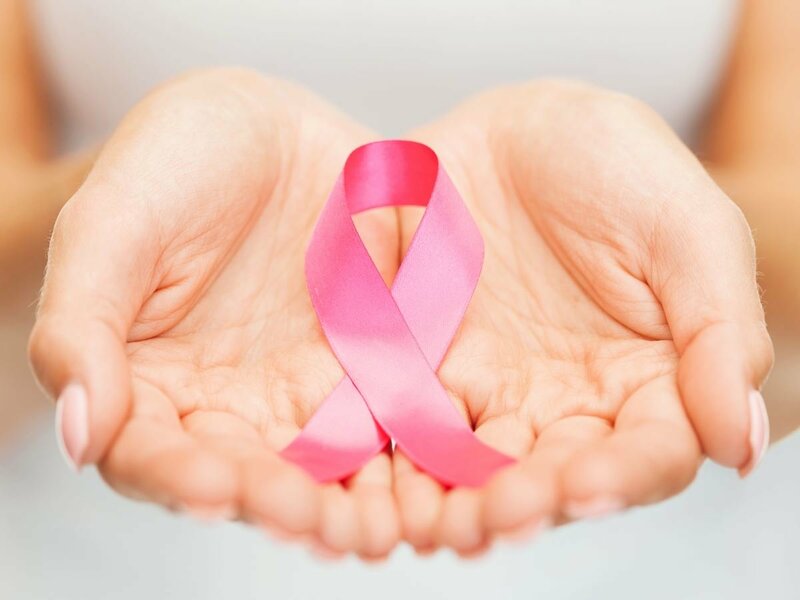 But although there are many types of cancer, only a few occur frequently. The 4 most common cancers are breast, prostate, lung and colorectal cancer, listed in decreasing prevalence. Out of those, lung cancer is the most lethal. Now that you know the basics of what cancer is and how it progresses, the next important thing to know are the causes of cancer. This blog is based on my personal journey to be a better person than I was yesterday. A better writer and thinker, better educated, make better choices, have better relationships... and in general, to have a better heart for people and this world.